supplier, who can offer a range of high quality products at the right price. being a dependable supplier, who not only provides reliable customer service, but an extensive product range and fast delivery times. Our rapidly-expanding 25,000 sq ft state-of-the art distribution depot is based in the heart of the UK. Our convenient location places us in the centre of the motorway network, making us ideally situated for easy and fast access to all of our customers anywhere in the country. It is always difficult to find suppliers that you can rely on, and in the past they have caused me many headaches. With A&J Audhali there are no headaches, and they always supply a wide range of products on time. 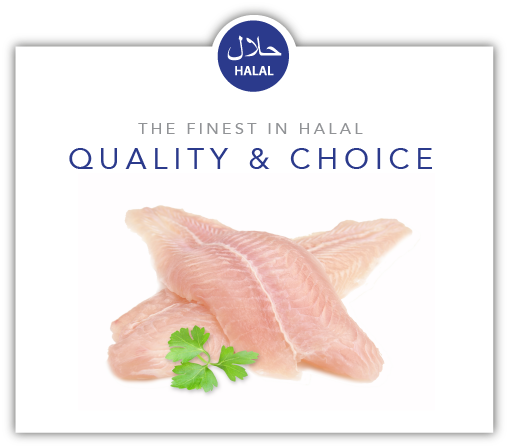 A&J Audhali do exactly what they promise – they supply me with good quality product at extremely competitive prices. I have no reason to go to any other supplier.